Coutinho to Barcelona transfer has taken it's toll on the club's fans as well as the management. He first handed in a transfer request which was rebuffed quickly. Then, he tried to force the club to sell him. Then, he threatened Klopp that he would never play for Liverpool even if he stays at the club. But this story has taken a little twist here. According to Estadao, a reliable Brazilian paper Coutinho actually never wanted to tell the club he didn't want to play for them. Instead, it was Barcelona who manipulated Coutinho to force the hand and threaten Klopp and Liverpool of never playing again for the club so that he can leave the club on Barcelona's terms. The news agency further states that Coutinho actually wants to play for Liverpool and he did everything his representatives told him. That's where the problem lies. His representatives filled his mind on leaving Liverpool for Barcelona. Whether Barcelona bribed him is another question, but his representatives seem to be the problem if this news is to be believed. 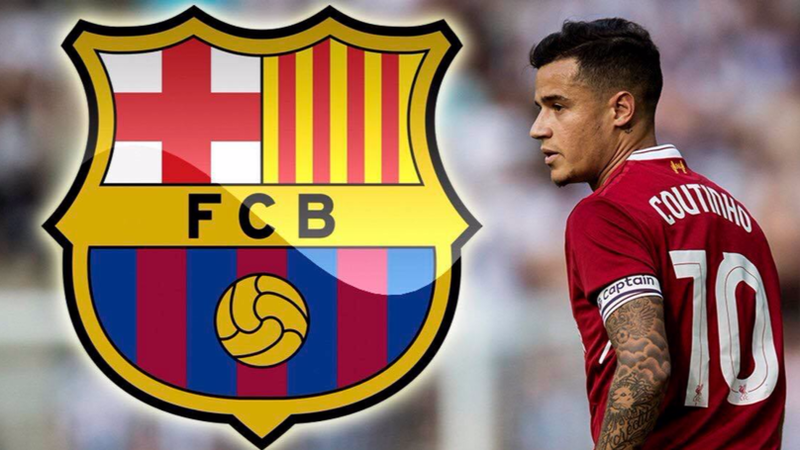 BREAKING: It is Barça that manipulated Coutinho to threaten Liverpool of never playing again as a tactic to increase the deal's likelihood. Coutinho's entourage confirms he never had the will to not play for Liverpool but had to follow his representatives instructions.